Commemorated on family grave in St Andrew's Churchyard, Middleton. 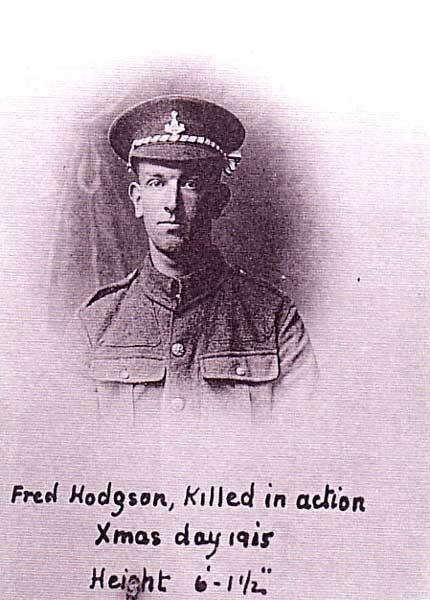 Son of William Hodgson of Manor House, Middleton, Pickering. Killed 24 December 1915. Aged 23. 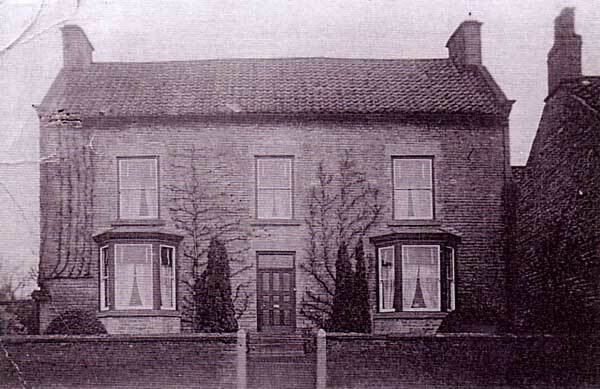 A contemporary photo of Fred Hodgson's home, - Manor House, Middleton. For a larger sized image, click on this thumbnail. Click anywhere in the new window to close it.